Lazy L Safari Park provides animals for the following type of events: Birthday Parties, Business Promotions, Fairs & Festivals, Special Events & Promotions. We offer Animal Rentals, Animal Rides, Nativity Scenes, and Petting Zoos for all occasions. We can supply animals for commercial, television and movie work as well. We are licensed by the USDA and fully insured. 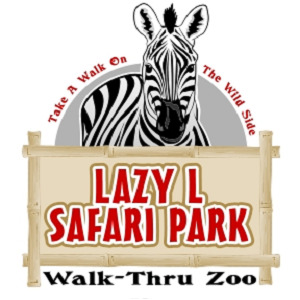 Please note Lazy L Safari Park will also travel to Mc Clure, Dutchtown, Gordonville, Jackson, Scott City, Kelso, Chaffee, Whitewater, Commerce, New Wells, Thebes, Delta, Olive Branch, Pocahontas, Wolf Lake, Burfordville, Jonesboro, Millcreek, Benton, Millersville, Oran, Tamms, Miller City, Morley, Oak Ridge, Unity, Perkins, Anna, Daisy, Dongola.